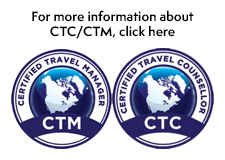 Calling all Certified Travel Counsellors and Managers (CTC/CTM). 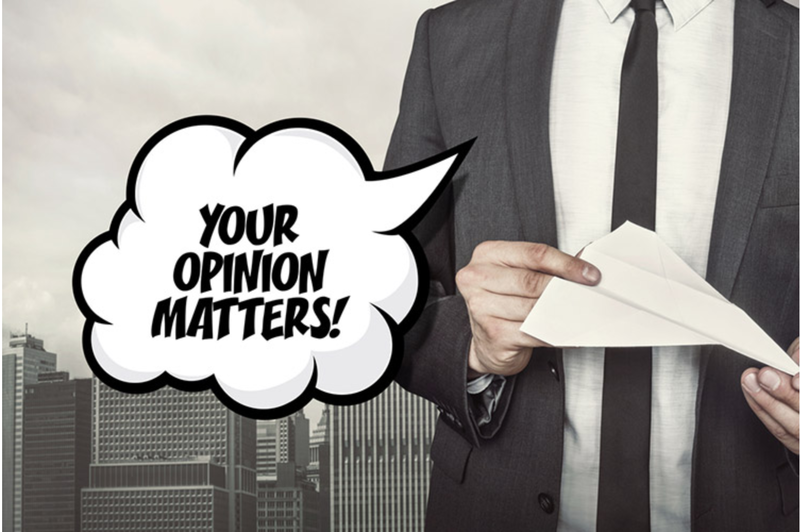 Its time to submit your professional dues! ACTA Member Early Bird Rate: Travel MarketPlace Vancouver Registration is Open! NYCVP Travelling to New York city? Receive a 50% discount on NYCVP walking tours. Break away from the everyday and give your guests the joy of vacation with Fall Into Savings! Your guests will enjoy up to 50% off their next getaway when you book their stay by January 10, 2018! 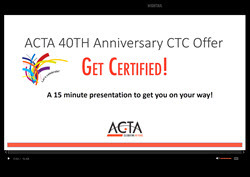 ACTA's 40th Anniversary CTC Offer! 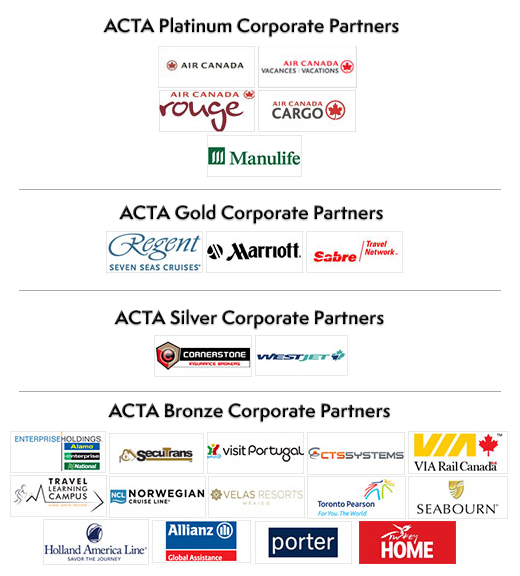 ACTA is offering qualified agents a limited time opportunity that recognizes experience and accelerates the attainment of the prestigious Canadian Travel Counsellor (CTC) designation. Renew their membership before December 31, 2017 and be entered into a prize draw to win a Via Rail travel voucher for up to $500. 3 GREAT OFFERS FROM ACTA!